So here I am, with my ‘WordPress Web Design for Dummies (and that’s definitely me when it comes to complex technical challenges. 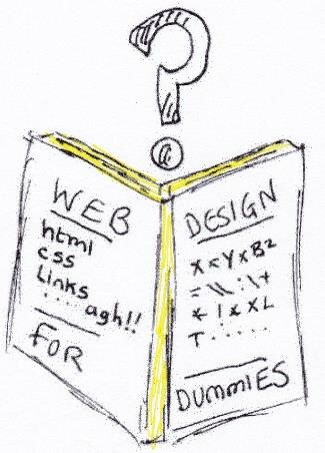 In fact, I am hoping they will bring out ‘WordPress Web Design for Dummier Dummies! )’ open in front of me, trying to create a website. And all because I love writing . . .
You wouldn’t believe how excited I was when I managed to create a back-up for my WordPress site using a . . . drum roll . . . ‘plugin’. Normally that level of excitement is reserved for weddings and promotions and births, etc. Better end here otherwise my precious time trying to absorb the jargon and complexities of web design will be eaten up with the production of a zillion more words for this post (my husband would nod his head in despair). So signing off for now. Next Next post: Any Old Buttons?